post the pictures here. You’ll get lots of responses. With those rays showing like that, id say its some variety of oak. That looks like white oak. Based on the environment it’s clearly been subject too it would almost have to be unless it was red or live oak that was only a year or two old in a very severe environment. Do you know what they were from or used for? Depends greatly on what someone needs the wood for. 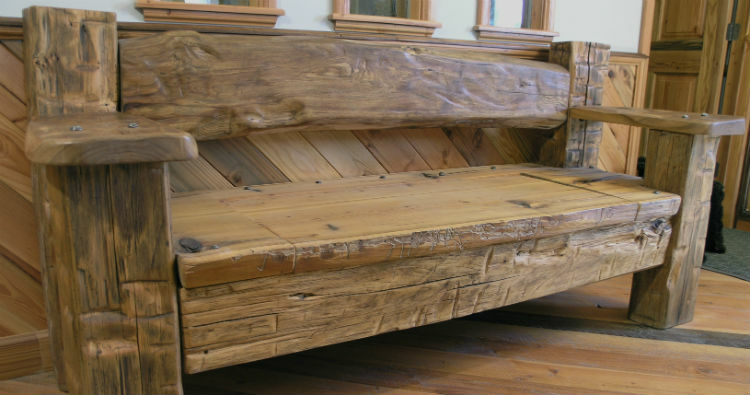 A Bohemian arty type might have a use for the rustic look in some project. Myself? not even fire wood. 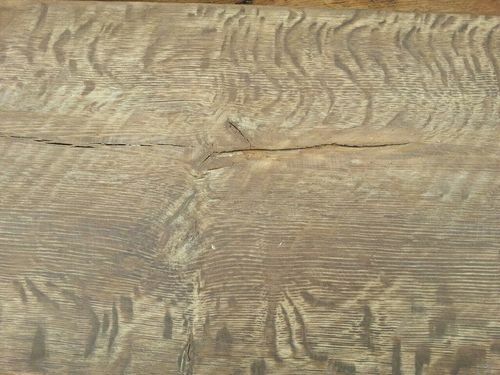 Unfortunately that level of deterioration is garbage for most fine woodworking, but might sell as “reclaimed” or “barn wood” which seems popular these days. 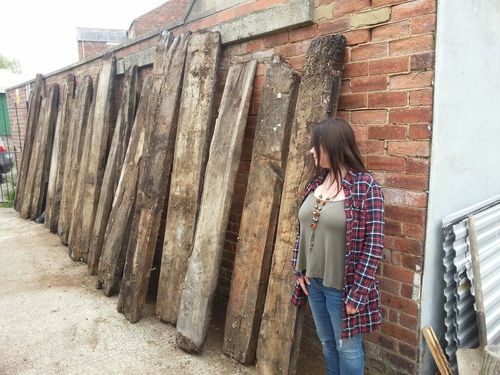 yeah that wood is only useful as decoration for a place that wants to look old by putting them up as fake beams, etc. in my opinion. which can be substituted for fact. 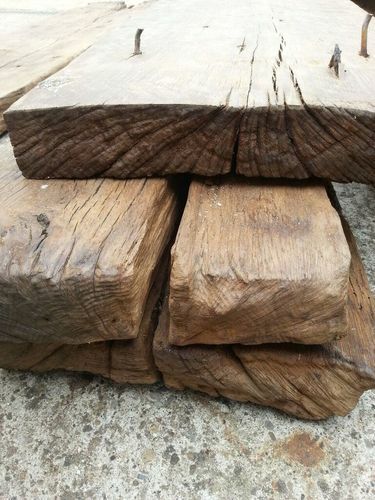 Yeah sorry but White Oak isn’t very expensive in top grade quality. With all the checking and warping is pretty worthless for anything but rustic crafty things. 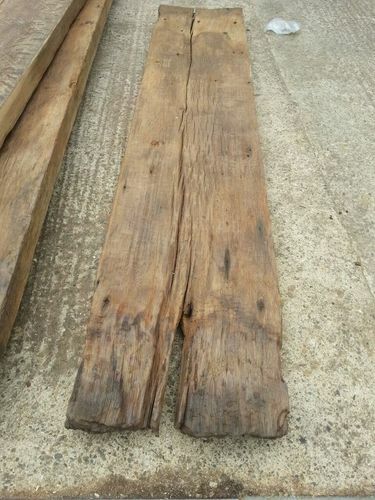 Honestly, you’d be lucky to get $.50 per bf for it unless you get lucky and find someone looking for a large quantity of big reclaimed boards. From the grain in the second picture I think it is live oak. Where is it located? I think they are beautiful and to the right person it would be worth $4-$5/bf.